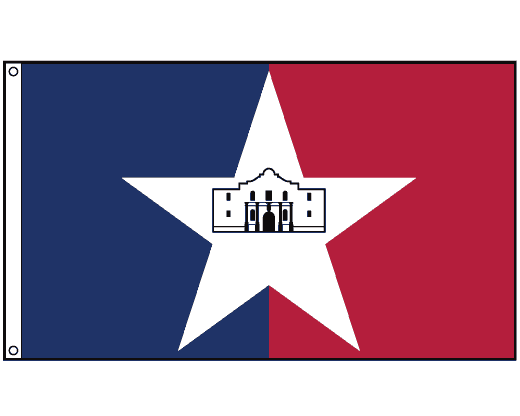 The San Antonio city flag depicts an outline view of the Alamo on a large white star, centered on a red and blue vertically striped flag. 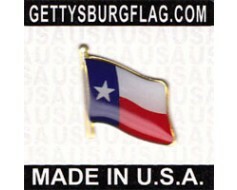 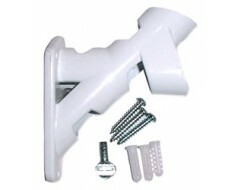 Nylon outdoor San Antonio flag with header & grommets for mounting. 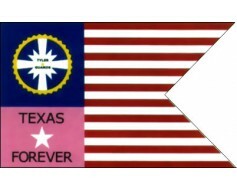 Six Flags Over Texas Historical American Flag Set - 4x6"
The current San Antonio flag was adopted in 1992 when the design was changed. 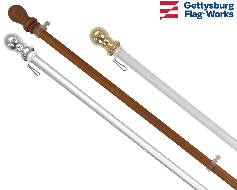 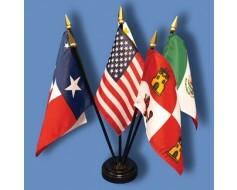 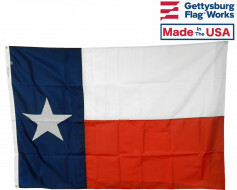 If you're looking for a San Antonio, Texas flag in a size or mounting type not shown here, please call.